It never occurred to me that I would fall for Vietnam. Back then, I remember traveling here because it is pretty close to Cambodia and I only wanted to get my passport stamped. Looking back, I am not proud of it. Now Vietnam is one of my favorite countries when backpacking in Southeast Asia. 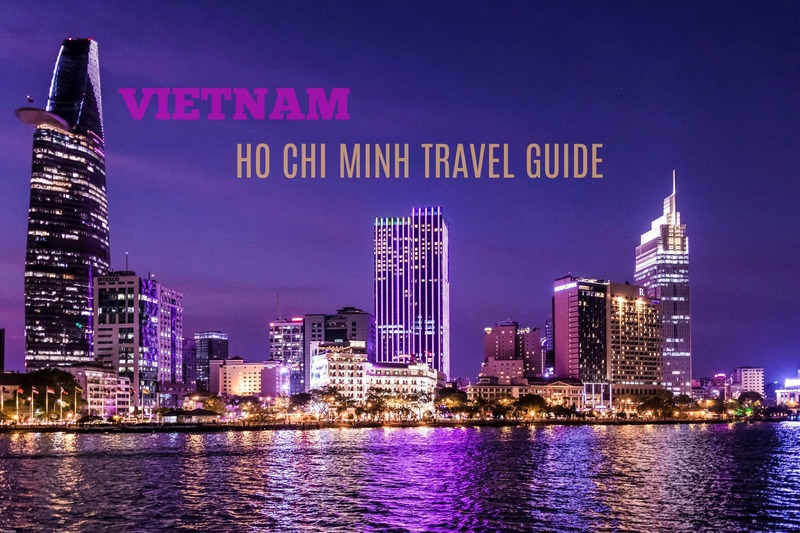 This blog though will focus more on Ho Chi Minh Travel Guide. When I arrived in Pham Ngu Lao, the Backpacker Street in Ho Chi Minh City (HCMC), I wasn’t immediately smitten. It took a few more hours – tasting Ho Chi Minh’s celebrated street food and taste bud-tingling Vietnamese dishes, crossing the motorcycle-choked roads, getting lost in hostel-fringed narrow lanes and coming face to face with the architectural medley of temples, Soviet-style housing blocks and French-inspired buildings and museums – before I started feeling something for Vietnam. WHERE IS HO CHI MINH CITY (SAIGON)? WHEN IS THE BEST TIME TO VISIT HO CHI MINH CITY, VIETNAM? Ho Chi Minh/ Saigon, once the capital of Vietnam, is located in southeastern Vietnam. It was originally known as Prey Nokor, a fishing village, home of the Khmer people until the Vietnamese settlers arrived around the 17th century. 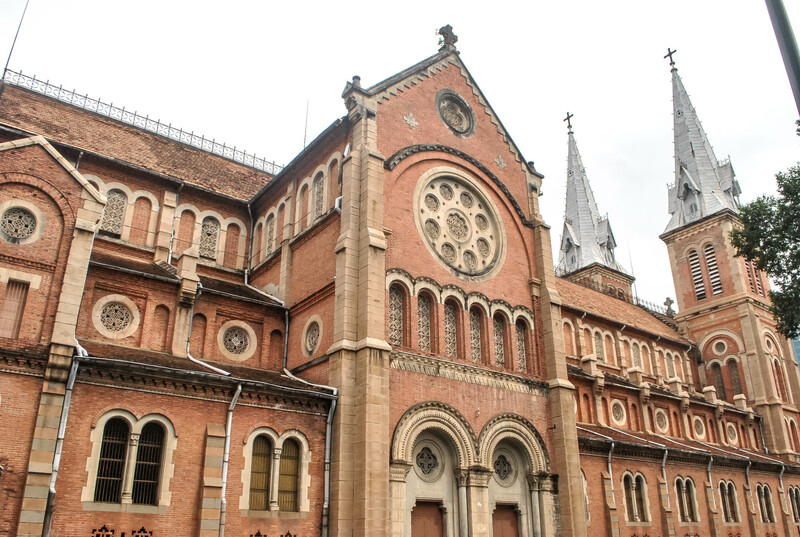 But in 1853, Saigon (formerly Prey Nokor) was conquered by the French and Spanish, reason why you’ll still see a wealth of French-styled buildings scattered all over Ho Chi Minh City (Saigon). Eventually, Saigon was renamed Ho Chi Minh, derived from the Vietnamese Communist revolutionary leader who was Chairman and First secretary of the Workers’ Party of Vietnam. Today, the rising number of tourists is fast transforming its districts, with new hotels, bars, galleries and restaurants. 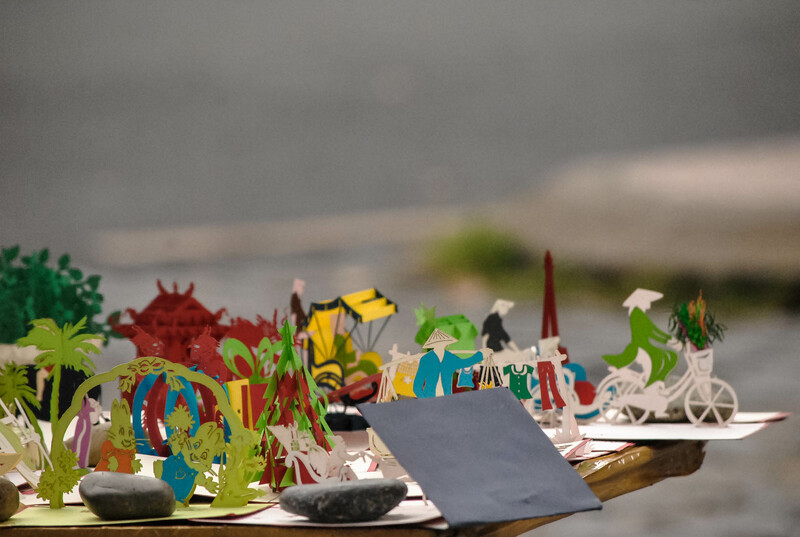 Yet despite its urbanization, it has managed to retain its pride in Vietnamese culture. And that’s one of the reasons why I like this frenetic city. 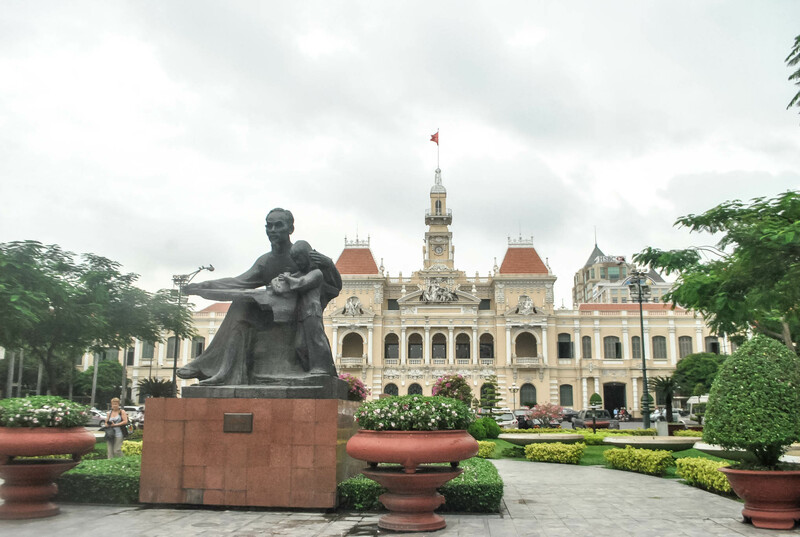 To help you plan your trip, here’s my Ho Chi Minh City Travel Guide. 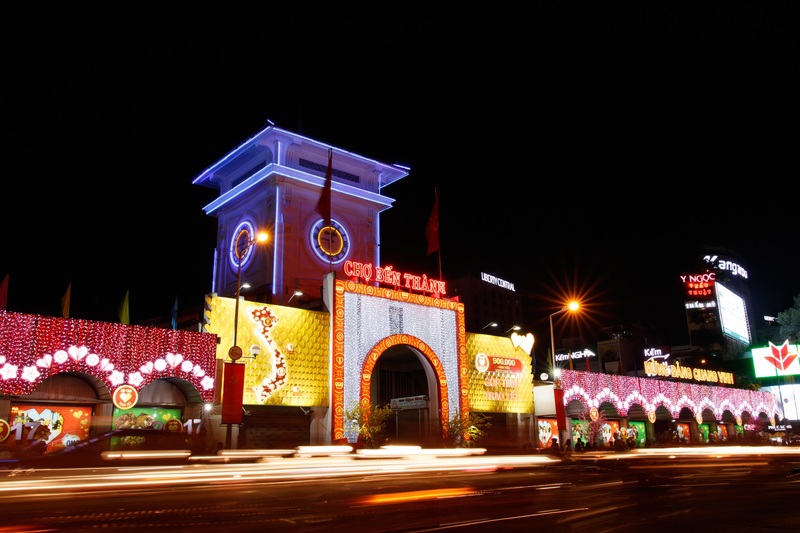 The best time to visit Ho Chi Minh City/ Saigon is during the dry season, December to April. But March, April and May can be too hot. Wet season is May to November, so expect rains and frequent storms, though usually they won’t really interrupt your trip. Ho Chi Minh uses the Vietnam currency called Dong (VND). Current exchange rate is around VND 10,000 = PHP 22 (USD0.44/ SGD 0.61). So yes, Vietnam is one of the countries in Asia where you can be a millionaire once you exchange your money. You can bring USD so you won’t have a hard time exchanging money at money changers scattered around downtown Ho Chi Minh. If you need to take a taxi or bus from the airport to the city, just exchange a few dong and change the rest of your money in the city. Money changers at the airport have terrible exchange rates. But the best option is to withdraw money from ATMs scattered around Ho Chi Minh City. You can use ATMs of international banks or even local banks like Vietcom Bank, Techcombank and BIVD. Make sure to call your bank before traveling to Vietnam and inform them about your trip so they can make a note in your account and allow withdrawals in Vietnam. I know someone who traveled there and couldn’t use her card because her bank blocked the transactions for security reasons. IMPORTANT: Be careful when paying, always double check your money as it can be confusing, you might end up paying VND 100,000 instead of VND 10,000. And always count your change! Some vendors might confuse you and give you the wrong change if they know you are foreigner. Happened to me once. In case you need to send money abroad or back home, you can’t do that in Vietnam unless you are an OFW there. 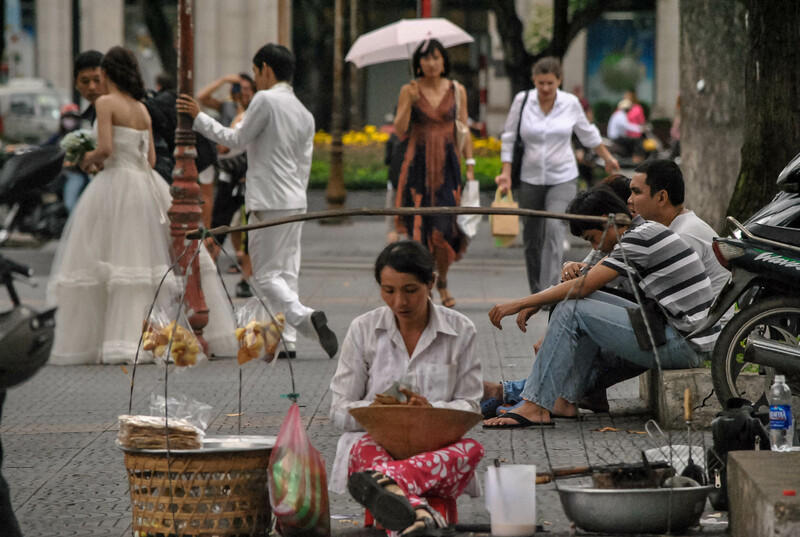 Being connected online is important in Ho Chi Minh and the rest of Vietnam. English is not widely-spoken, so you need to access Google Maps and Google translate. You can RENT A POCKET WIFI HERE Pick up or drop off at your hotel front desk in Ho Chi Minh City, Da Nang, Hanoi, Hoi An upon checking in and out. Pocket Wi-Fi can connect up to 8 devices at once. 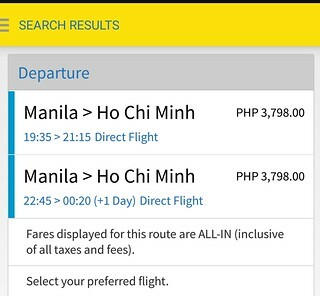 From Manila (Philippines), there are several flights to and from Ho Chi Minh (Vietnam) via airlines such as Cebu Pacific (direct flight), Philippine Airlines (direct flight), Airasia (Kuala Lumpur lay over) and Jetstar (Singapore lay over). If direct flight, travel time is roughly 2 hours. Cheapest fare is via Cebu Pacific, if you book regular fare, prepare to shell out around PHP 3, 798 for one way fare. But if you book during seat sales, you might snag a cheap roundtrip ticket for roughly the same amount. From Phnom Penh, Cambodia, you can take a bus to Ho Chi Minh for about PHP 682 (VND 306,890/USD 16/SGD19) to PHP 908 (VND408,587/ USD 18/ SGD 25) depending on the type of bus. Travel time is 6 hours 30 minutes. You can check the bus schedule and book your bus tickets below. The most convenient way to get from Ho Chi Minh Airport (Tan Son Nhat Airport) to Ho Chi Minh City is by Grab, it’ll cost around VND 89,000 (PHP 197 / USD 4 / SGD 5) to get to Phum Nga Lao Street (Backpacker Street) from Ho Chi Minh/Saigon Airport by Uber X. If you are alone and you only have one or two backpacks with you, you can opt for Grab motorbike, it’s cheaper, around VND 43,000 (PHP 95 / USD 2/ SGD 3). Toll fee is VND 10,000 (PHP 22 / USD 0.44/ SGD 0.61). You may also take the Bus #109 (Airport Bus) for VND 20,000 (PHP 44/ USD 2/ SGD 1.21) that runs from 5:30 AM to 1:30 AM. 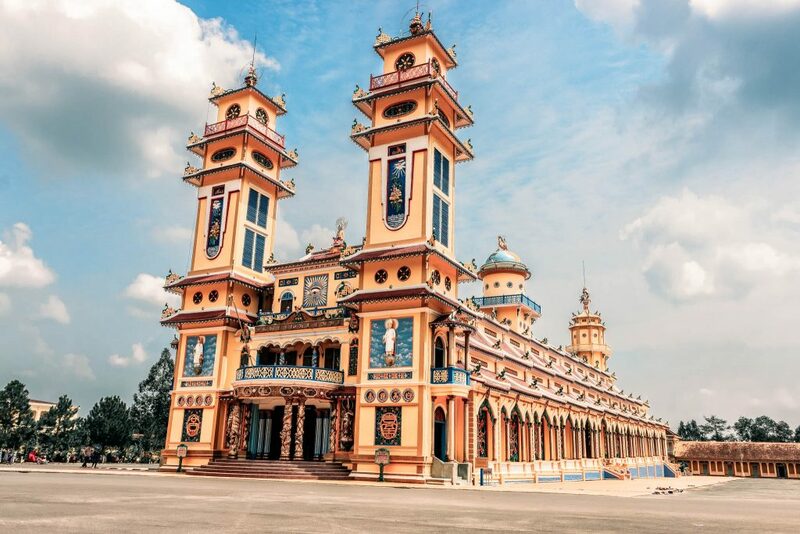 A convenient way to explore Ho Chi Minh is by joining tour packages, not to mention they are cheap! You may BOOK HO CHI MINH CITY (half day) TOUR HERE or BOOK A WHOLE DAY HO CHI MINH CITY TOUR HERE. I tried riding the cyclo once to get to one of the tourist destinations and it was nice. I think I paid around VND 50,000 (PHP 100 /USD 2/ SGD 3) for one ride. The government has restricted the use of cyclos though on busy streets, so the driver uses a different route. I haven’t tried commuting around Ho Chi Minh (Saigon). But if you have the luxury of time and you want to give it a shot, there are bright green public buses that can take you around the city, just make sure you have Wi-Fi with you because you’ll most likely need Google Maps. English is not widely spoken in Ho Chi Minh, so you might have a hard time asking for directions. Look for the maps for the bus system, there is one at the Ben Than Bus Station fronting Ben Thanh Market. For stress-free rides, use Uber, which is available in Ho Chi Minh. I recommend using this app instead of taxi. Always use the meter and have your Google Maps ready. Many taxi drivers in Ho Chi Minh are reportedly notorious. To avoid being scammed, always use the meter, do not negotiate the price. Always prepare small change for paying the fare. IMPORTANT: Crossing the road in Ho Chi Minh can be scary because there’s a lot of motorbikes, what I do is I always look for the pedestrian lane with traffic lights. But if you are one of those tourists who want to try crossing the motorbike-filled streets of Vietnam, just be extra careful because it can be a big challenge. Walk with the locals. I was told to just walk across steady and the motorbikes will veer away from you to avoid hitting you. Soak in the relaxing atmosphere of Mekong Delta passing by rice paddies, fishing villages and traditional stilt houses while aboard a boat. You can BOOK A MEKONG RIVER BOAT TOUR HERE. Pham Ngu Lao is the backpacker street of Ho Chi Minh/Saigon. This lively street is peppered with budget to mid-range hotels. I’ve stayed here during my last visit as aside from cheap hostels, everything that I need is here, restaurants, cafes, convenience stores and ATMS. If you’re planning to stay in a luxury hotel most of them are conveniently located in Dong Khai. Here’s a list of some of the top budget hotels in Ho Chi Minh to help you decide where to stay. 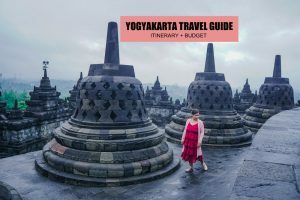 Here’s my sample 3 days 2 night itinerary with budget breakdown. 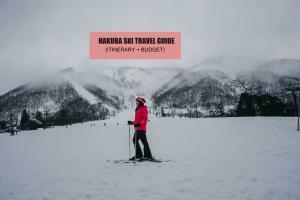 This is just to guide you in planning your trip and budget. 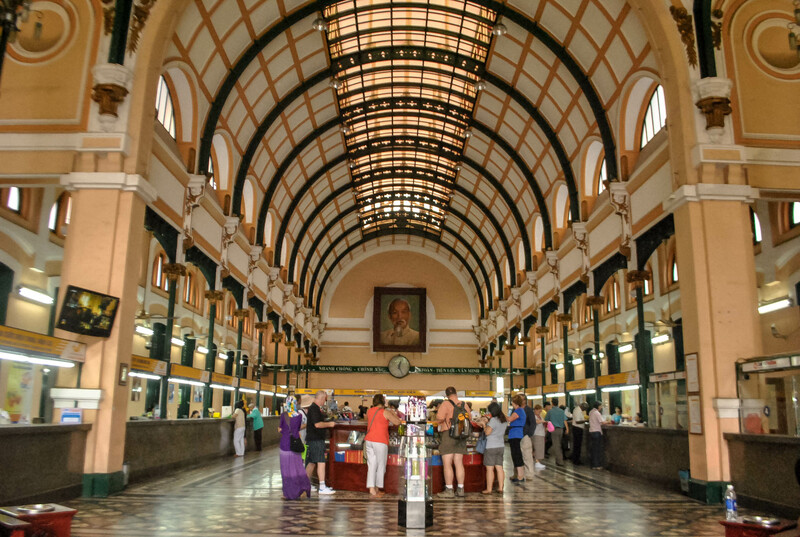 It can go lower or higher depending on where you’ll be staying in Ho Chi Minh, your food, tours and shopping expenses. 07:30 AM VND 13,000 (PHP 29 /USD 0.57 / EURO 0.49/SGD 0.79/MYR 2.42). ETD Ho Chi Minh to Cu Chi Tunnel by bus. DIY Tour. 09:30 AM VND 90,000 (PHP 200/ USD 4/ EURO 3.36 / SGD 5.45/MYR 17) Cu Chi Tunnel entrance fee. Tour Cu Chi Tunnel. 04:00 PM ETA Ho Chi Minh. 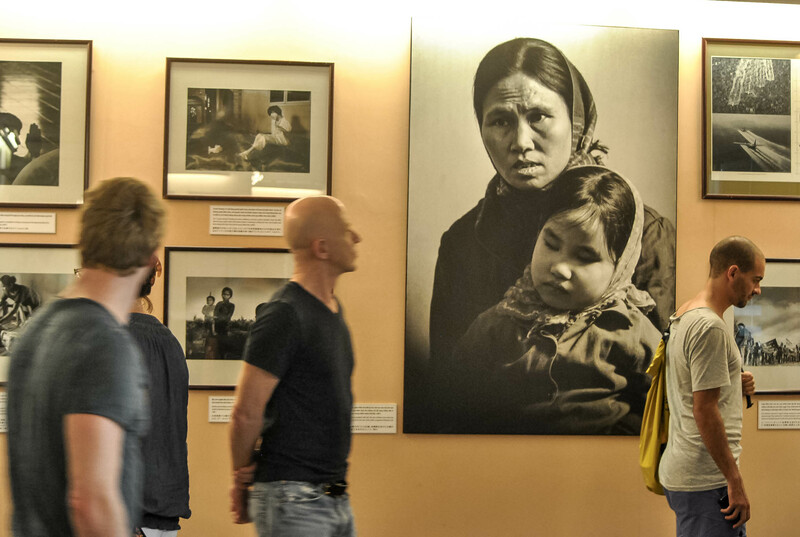 Drop by War Remnants Museum. 06:00 PM VND 70,000 (PHP 155/ USD 3/ EURO 3/SGD 4 /MYR 13) Dinner. Socials. 06:30 AM VND 45,000 (PHP 100/ USD 2/EURO 2/ SGD 3/MYR 8) Breakfast. 06:00 PM VND 70,000 (PHP 155/ USD 3/EURO 3/SGD 4/MYR 13) Dinner. *PHP 1,620 PH Travel Tax, airfare and shopping expenses not included. Here’s a list of estimated costs for tours, activities, food, fares and hotel in Ho Chi Minh, Vietnam just to give you an idea around how much you’ll spend when you travel there. Traveling to Ho Chi Minh is pretty cheap, food in eateries and street stalls usually costs around VND 20,000 (PHP 44/ USD 2/ SGD 1.21) to VND 70,000 (PHP 155/ USD 3/SGD 4) per meal. Hotels are budget-friendly too. ⊗ Pham Ngu Lao (District 1) is the backpacker street of Saigon / Ho Chi Minh City (HCMC), this is where you’ll find budget accommodations. ⊗ Ho Chi Minh is notorious for motorcycle-riding snatchers. Even when walking, avoid flaunting your gadgets. If you are using a shoulder bag or hand bag, hold it tight. I recommend using backpack or body bag instead of hand bag or shoulder bag. Don’t use your phone while walking, be aware of your surroundings. ⊗ Crossing the road in Ho Chi Minh can be scary because of motorbikes, what I do is I always look for the pedestrian lane with traffic lights. ⊗ When riding cyclo or even when walking, avoid flaunting your gadgets because Ho Chi Minh is notorious for motorcycle-riding snatchers. If possible, don’t use shoulder bag as it can be snatched easily, use a body bag or backpack instead. ⊗ Always use the meter when riding taxis, do not negotiate the price with the driver to avoid being overcharged, and use the meter. And turn on Google Maps to make sure the driver is not going around in circles to charge you more. Better yet, use UBER. ⊗ When withdrawing money, use the ATMs inside the bank to avoid ATM skimming. Or use ATMs with doors, and always lock the door when making withdrawals. WOW! Your blog is sooooo muchhh helpful. You’re awesome!! 1. I know we Filipinos can enter Vietnam visa-free for 21 days. But for clarification and confirmation, do we need to present any other documents aside from our passports, return tickets and hotel reservations? 2. Are there any fees to be paid at the immigration counter at the border? Thank you for taking the time to answer. I’m excited to explore Ho Chi Minh! Hi Mandy, no fees. We are visa free. Usually they don’t ask for other documents. Unless you are arriving by air. You need a return ticket at least and name and address of hotel. I have exactly the same question – thank you for the information. This is a very helpful blog indeed! HI! This is very helpful. Just wanna ask how much is your roundtrip airfare? Thank you! READING YOUR BLOG WAS SO INFORMATIVE. I MIGHT FOLLOW YOUR 2D/3N ITINERARY. MY SISTER AND I (BOTH SENIOR CITIZENS) WILL EXPLORE SAIGON FROM SEPT. 19-21,2018, YOUR BUDGET WAY. MORE POWER TO YOUR BLOG. GOD BLESS. Great article. I didnt know about the motorcycle snatchers, that’s so useful to know. I guess a flash iPhone XS max would be like a beacon for those guys. I didn’t know they have Uber also. I’ve never seen Uber Moto before, might have to get one just for the novelty factor. Thanks for all the info, I’ll come back here to make sure I’m not getting ripped off! First-class info it is without doubt. I’ve bee awaiting for thgis tips. Hi! Please help, I’m going to Vietnam soon and my flight going back to Manila will be in Bangkok airport na. Is this acccepted? You said that need return ticket when landed in Saigon by air. Also, did our cellphone (e.g Samsung ) work in their simcard? What other option if I don’t rent a wifi device? That’s fine. Just explain to the Immigration Officer that you’ll be crossing the border by bus. You going to Cambodia too if that’s the case, right?